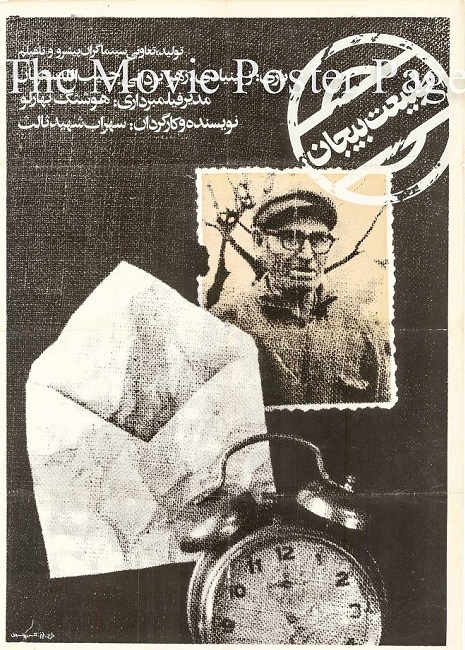 The UCLA Film and Television Archive is pleased to once again explore the diverse currents of Iranian cinema with its annual series highlighting recent and classic films from Iran and the Iranian diaspora. 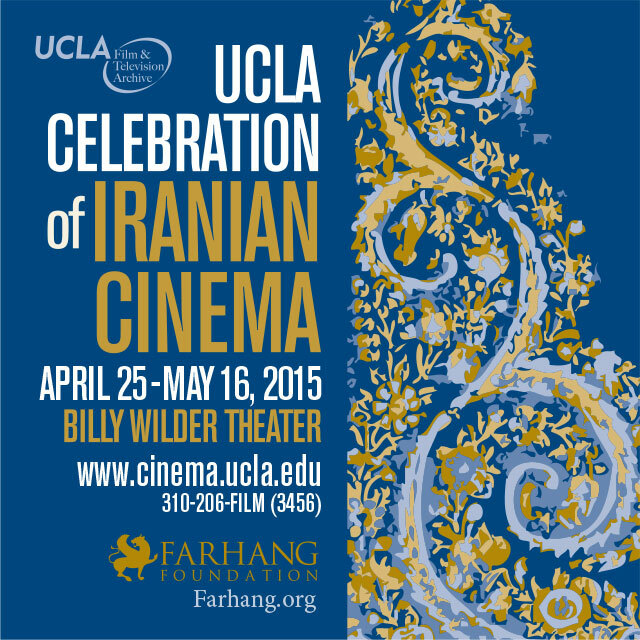 The Program “UCLA Celebration of Iranian Cinema”, funded by the Farhang Foundation, will take place from April 25, 2015 to May 16, 2015 at the Billy Wilder Theater in Westwood Village, Los Angeles, USA. Film directors Rakhshan Banietemad (4/25), Shahram Mokri (4/26), Kamran Heidari (4/27), Sepideh Farsi (5/8), Zhinous Pedram (5/10) and Amir Badie (5/16) will be attending in-person to discuss their work. 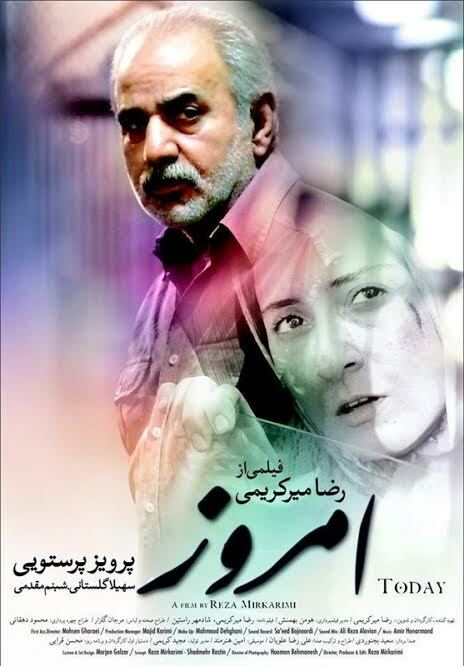 In the wake of Asghar Farhadi’s Best Foreign Language Film Oscar win for A Separation in 2011, the depth and breadth of Iranian cinema today continues to amaze even as the challenges faced by its filmmakers remain of concern. 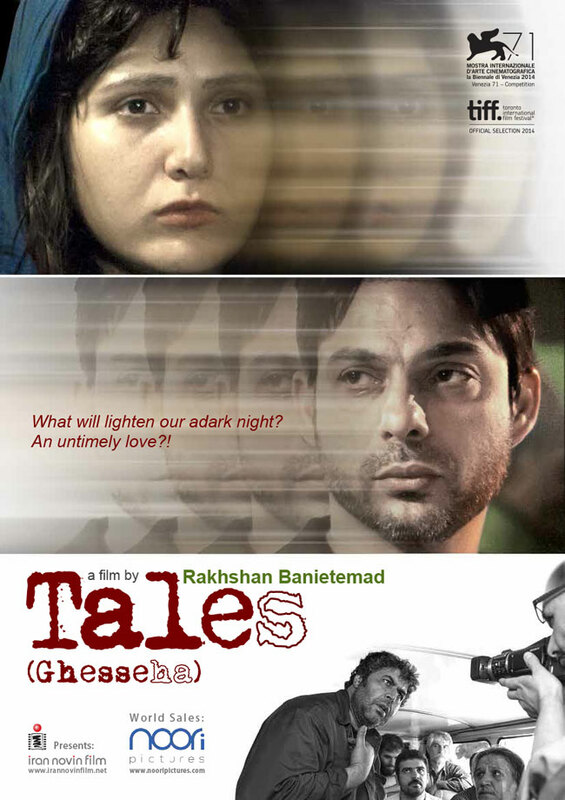 While established masters continue to make their unique voices heard, including writer-director Rakhshan Banietemad, whose award-winning Tales opens this year’s series, newer filmmakers continue to captivate. 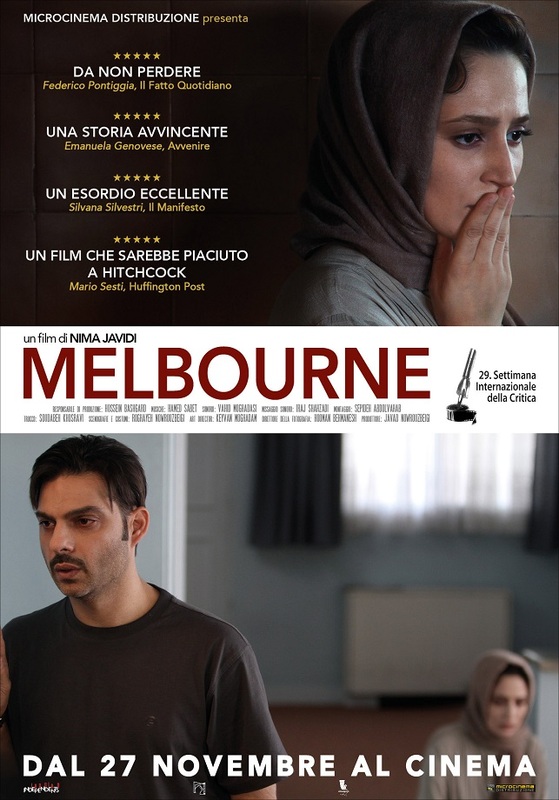 Farhadi’s influence can be felt in a number of outstanding, tightly-wound contemporary dramas by emerging directors (Melbourne, I’m Not Angry), while others are charting radically different paths visually and narratively (Fish & Cat, 316). Winner of the Best Screenplay award in Venice, writer, writer-director Rakhshan Banietemad’s return to fiction filmmaking is a tour-de-force portrait of a people and a society at the breaking point. Director Reza Dormishian’s second feature bluntly depicts the seething frustrations of a generation through the emotional and personal struggles of a student activist trying to get his life on track. 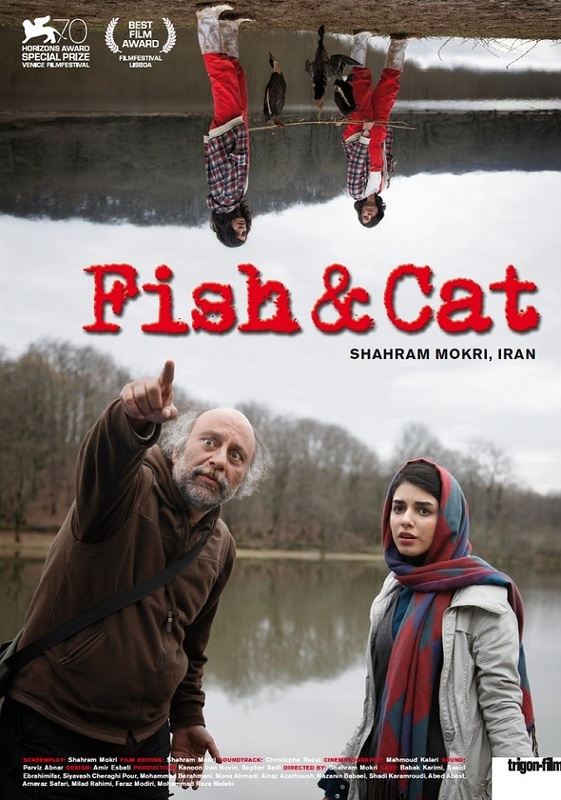 With Fish & Cat, writer-director Shahram Mokri emerges as an original new voice in Iranian cinema, blending bravura technical skills with a boldly absurdist, apocalyptic vision. 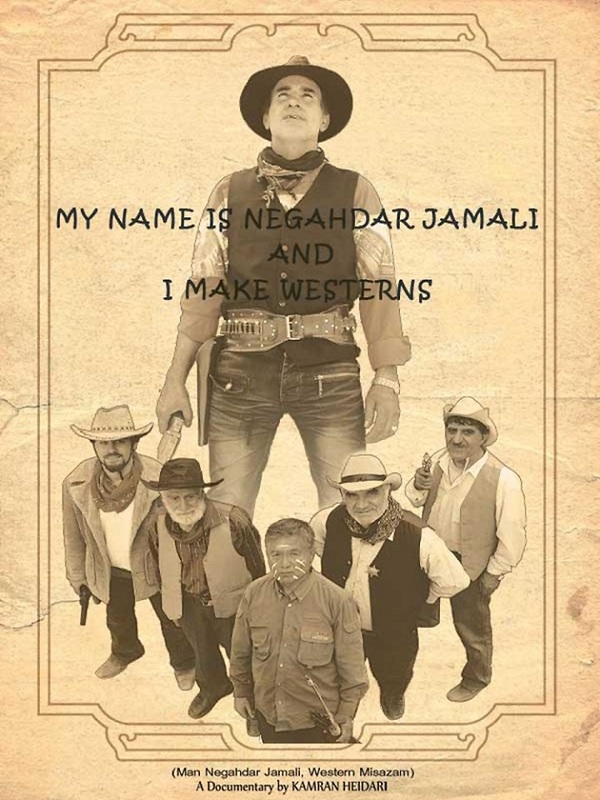 Utterly unexpected and thoroughly charming, director Kamran Heidari’s debut documentary about an amateur filmmaker in southwestern Iran explodes preconceived notions and illuminates the universal power of cinema. 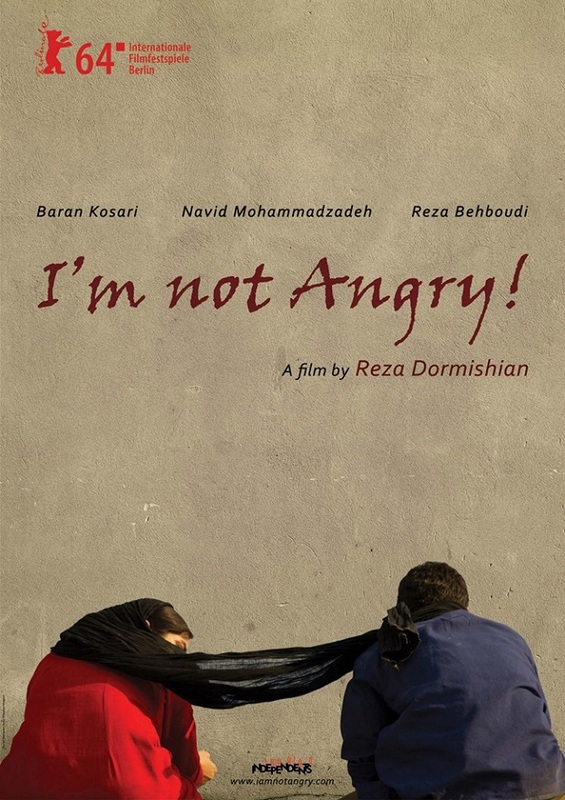 Iran’s official submission for Oscar consideration, writer-director Reza Mirkarimi’s tense, powerful drama unfolds over a single day after a cab driver allows himself to be drawn into the personal crisis of a woman who jumps into his backseat. 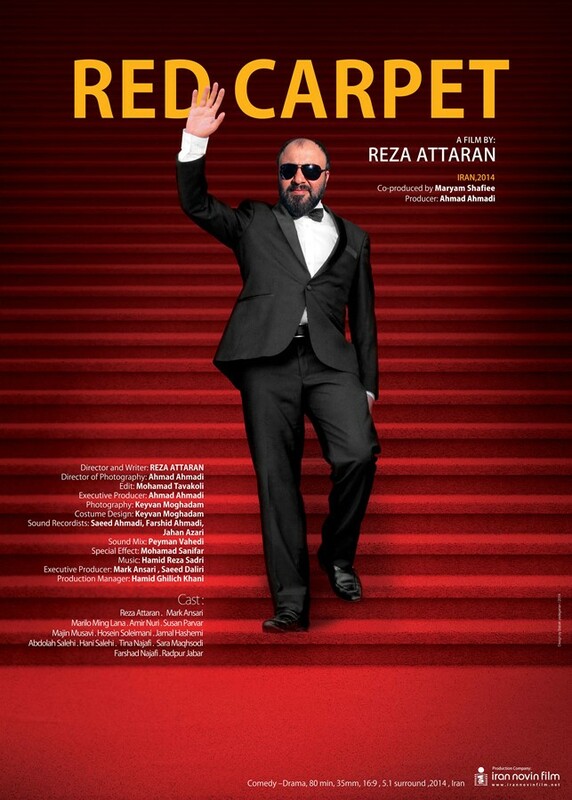 One of Iran’s most famous comedians, Reza Attaran, takes on Hollywood and the international media in this hilarious but gentle satire. 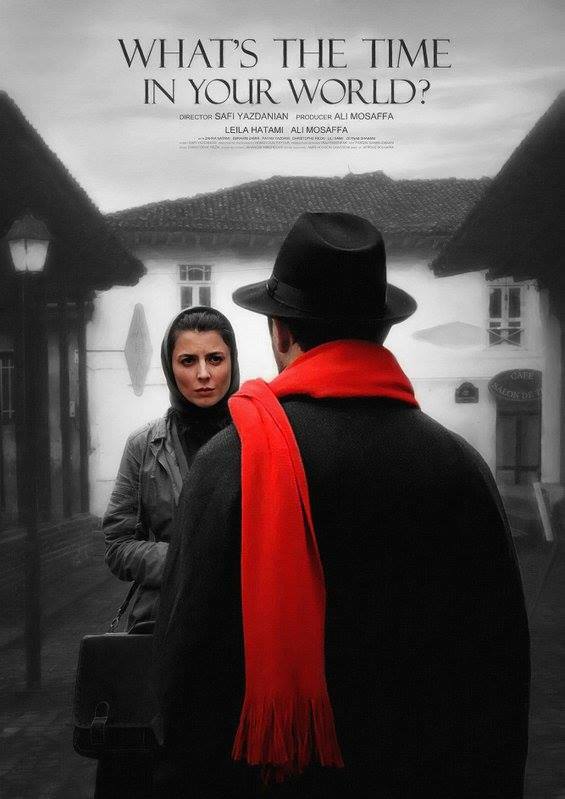 Leila Hatami stars as Goli, a woman who returns to her hometown after decades living abroad to find a mysterious guide waiting to take her on a journey of self-discovery suffused with romantic melancholy. 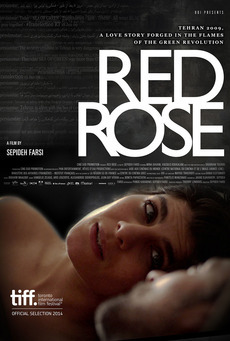 Writer-director Sepideh Farsi ingeniously employs a single setting to dramatize the vicissitudes of political idealism in intimate and deeply personal ways amid the explosive passions of the Green Revolution. Writer-director Payman Haghani reflects on recent Iranian experience through one woman’s singular passion for shoes with a film as beguiling as it is moving. Slowly, cautiously, a young girl makes her way out into the world in director Zhinous Pedram’s beautifully shot paean to girlhood. Writer-director Nima Javidi’s remarkable debut feature is one of the most nerve-wracking, nail-biting, what-would-you-do ethical thrillers in recent memory. 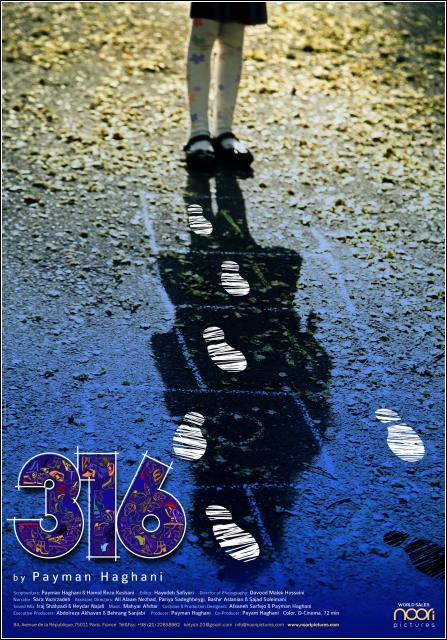 This entry was posted in Cinema and tagged Cinema, Film, Iran, USA on April 20, 2015 by socialinform.